Goose Island Tap Attack featuring limited vertical flights of 2013, 2014 & 2015 Bourbon County Brand Stout – Wednesday December 16th. Available for the first time in HI try these 3 different Victory at Sea Flavors on Draught including Peanut Butter Cup, Peppermint & Coconut – Saturday December 19th. On Saturday, Dec 12th from 12 pm to 2 pm come down to PUKAS and chat with our very own Beer & Wine Specialist/Certified Cicerone Matthew @ “Sip with the Cicerone”! He will be sharing some great beers, talking story, and offer some great pairings. 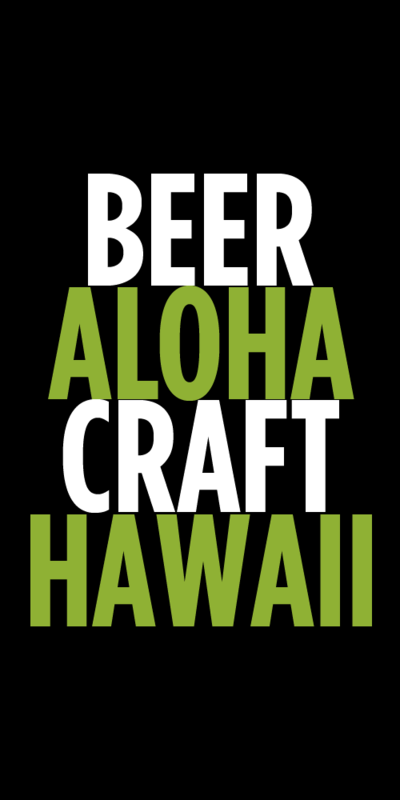 WFM Kahala also has great beer gift packs for your gift giving needs! 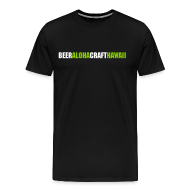 They are going fast, and all gift packs come with the proper glassware for a proper beer tasting! An Extra Pale Ale is a beer style that is open to interpretation by the brewers. Ours is both extra pale, and extra hoppy. We kicked up the bitterness with some large additions of simcoe and centennial hops, but kept the beer both light and color and light in body. Easy drinking, but crafted to leave your tongue coated with a refreshing and crisp hop bitterness. Designed to be a mild-mannered cousin to our seasonal Oktoberfest. It features prominent German maltiness, Mt Hood hops throughout for balance and a drier finish than its predecessor. $50 per person (plus tax and gratuity) – Limited seating. For reservations call 744-9593. Previous post ← Home of The Brave Brewing Company is Brewing!